Few things stimulate a cat’s pleasure faster than catnip. Exposure to this simple herb can reveal a new side to their feline personality. Many cats will go crazy at the smell of this plant. Catnip has a reputation of being a feline drug and many cat owners wonder if it is safe to give it to their pet. Giving catnip in small doses does no harm. Using it as a treat can be quite good for your cat’s emotional health. It relieves stress and can help them get rid of nervous energy. 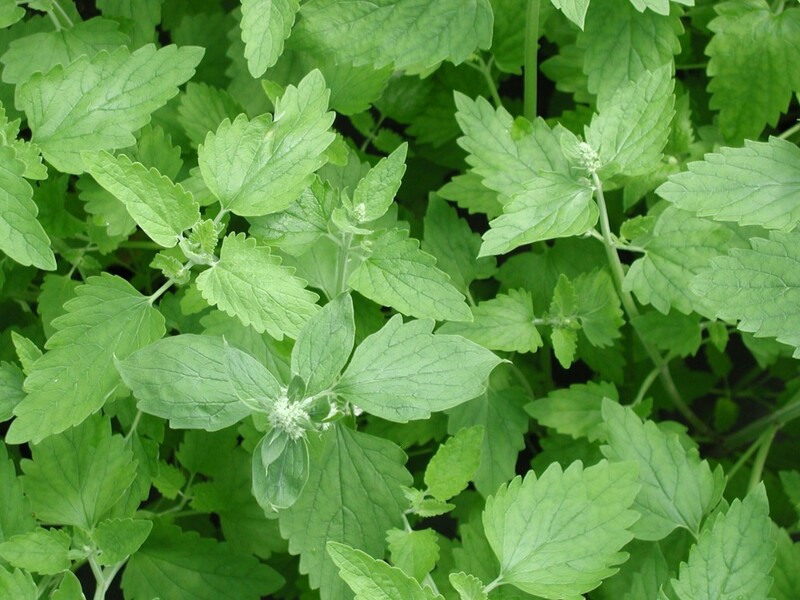 You can grow your own catnip plants in a home garden. You can buy more mature plants from a nursery or plant the seeds after the last major frost of the season. It is important to put the plant in an area where it has plenty of room to grow. Take steps to protect the growing plant from your cat so they don’t tear it out of the soil before it is fully mature. “Catnip Confidential,” Veterinary Practice News. February 1, 2012. Catnip does not have the same effect on every feline. Some cats don’t care about it at all.